We’ve held a Winter Counselor Brainstorming Retreat (WCBR) the last three years, and this is the first year there was no snow or hazardous roads. Third time’s a charm, I guess. Last year’s WCBR ended up being all online through Zoom and Skype after the snow halted travel, but this year we had the meeting live and in person! It’s always more fun to get together in real time when possible. Counselors who had committed to camp for Summer 2019 were invited to join us, and the turnout was great! Of 11 who were invited, 10 were able to attend. Four counselors joined me and Director Elizabeth Shreckhise in Staunton, Virginia, and six others joined remotely. And we couldn’t have asked for a better group! Yours truly got to host the event, and it was wonderful to have so much ‘Ghany love in my house. 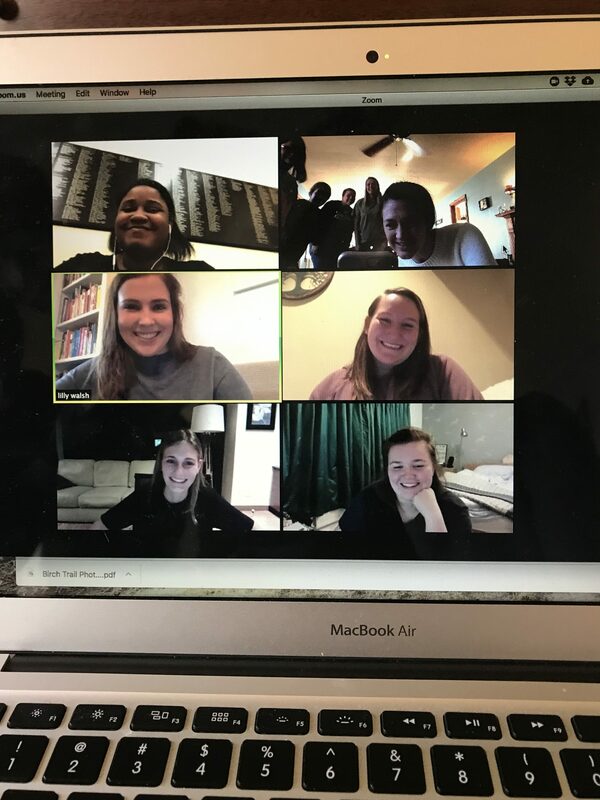 We had a grand time catching up, reminiscing about camp, and getting so excited for the #summer2019! Among the updates, we found that our First Year Tinges were getting accepted to colleges while others were planning their next steps in school and for after college. 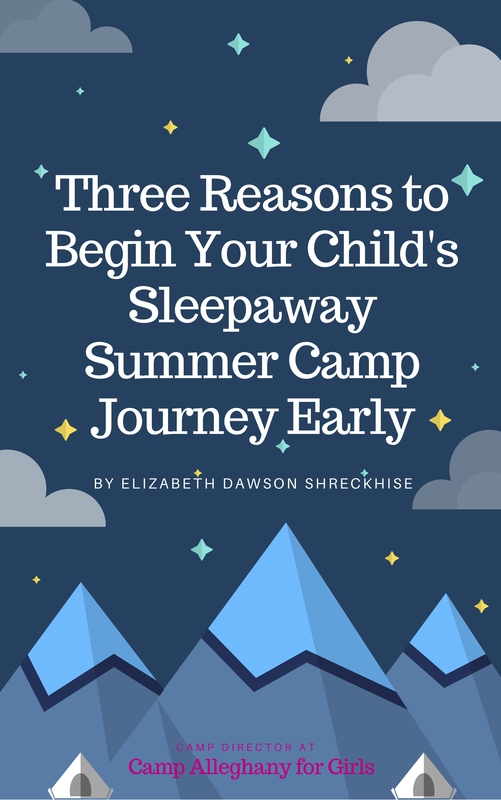 Elizabeth started the Retreat in 2017 as a way to get counselor input on coming changes to camp, and get their ideas for ways to improve Alleghany. The counselors have a different perspective than us old folks, and they bring such amazing concepts — things we never thought of or considered. And those ideas make camp better for everyone, most importantly the campers. Between lunch and snacks throughout the afternoon, we covered lots of great topics for the summer. 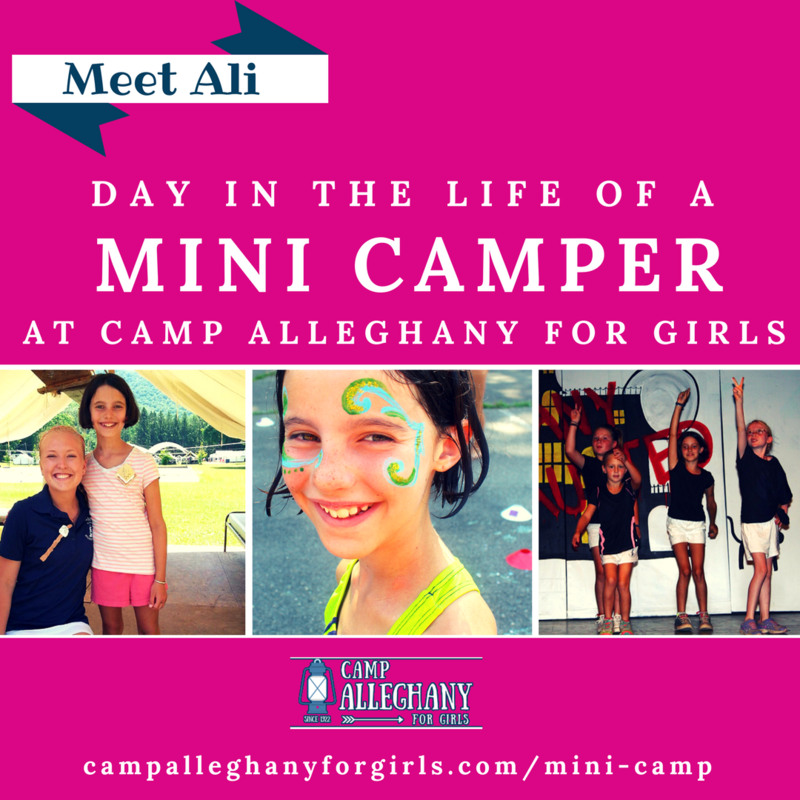 Some of the big ones included our first ever Mother-Daughter Weekend this spring, and the ever-popular topic of camp food. Everyone is so excited for Mother-Daughter, and you should be too! That weekend will be tons of fun with so many camp experiences for our newcomers packed into three days. When discussing food, we all talked about our favorite — and sometimes least favorite — camp meals. We put together menu ideas, keeping the old camp standards like apples, biscuits and sausage for breakfast, and fried chicken on Sunday. We also got suggestions for some new additions like a breakfast casserole and chicken parmesan. Other topics we covered included Staff Training, our first summer offering the Leaders-In-Training Program (LIT), Sunday schedules, and so much more. Elizabeth and I got some great insights from our returning counselors. They ask the questions we might not think of and keep us on our toes. After all, they’re the ones on the ground all day every day, making camp happen. They see ‘Ghany from a different point of view, and we love getting their input. We finished the day with great ideas for next summer, affirmations that what we’ve been doing is still working, and knowing that 2019 is going to be awesome, as we introduce two new programs to camp, LIT and Mother-Daughter Weekend, and continue all the great traditions Camp Alleghany has built over the years. With that in mind, the Winter Counselor Brainstorming Retreat is quickly becoming another great Alleghany tradition. 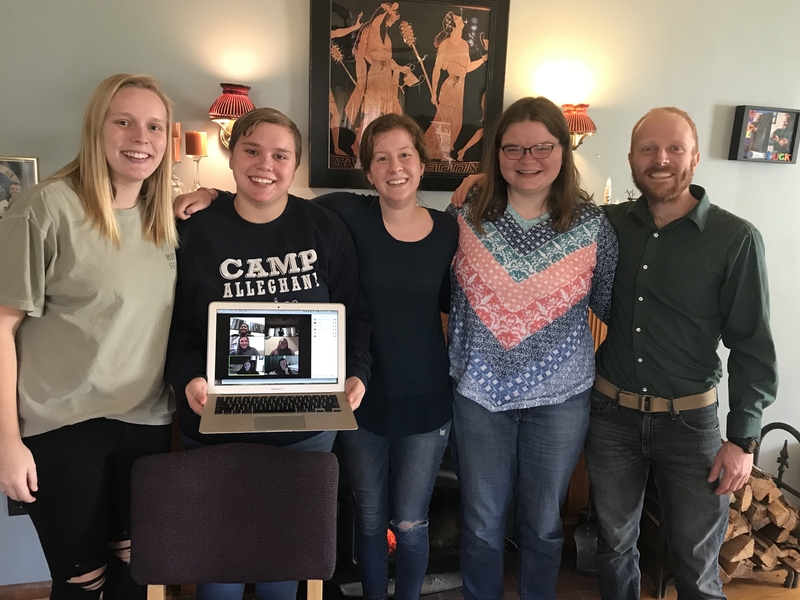 After a good day of visiting, talking camp, and doing some inspiring brainstorming, we said our goodbyes with laughs, hugs, ‘Ghany love, and see-you-this-summers, along with goodnights, and good mornings to some of our international staff Skyping in. A big thank you to all of our staff who make Alleghany possible, especially those who are so committed to Camp and were able to join us in our Winter Counseling Brainstorming Retreat. The WCBR offers a great opportunity to build your leadership skills, extend your networking opportunities, make an impact on ‘Ghany, and just have fun with your colleagues. To that end, I hope to see even more ‘Ghany Girls join the WCBR for 2020!